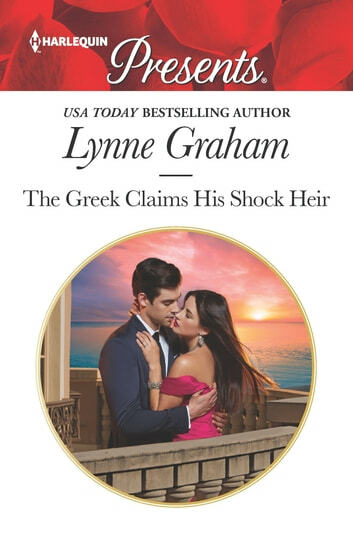 After learning of tycoon Eros Nevrakis’s betrayal, personal chef Winnie Mardas walks out of his life, determined to never look back—or reveal the child she’s carrying… A year later, she’s shocked when Eros arrives to legitimize his heir! Swept away to his lavish Mediterranean villa, Winnie is overwhelmed by the fire still burning between them. But can she accept her new role as his convenient wife?